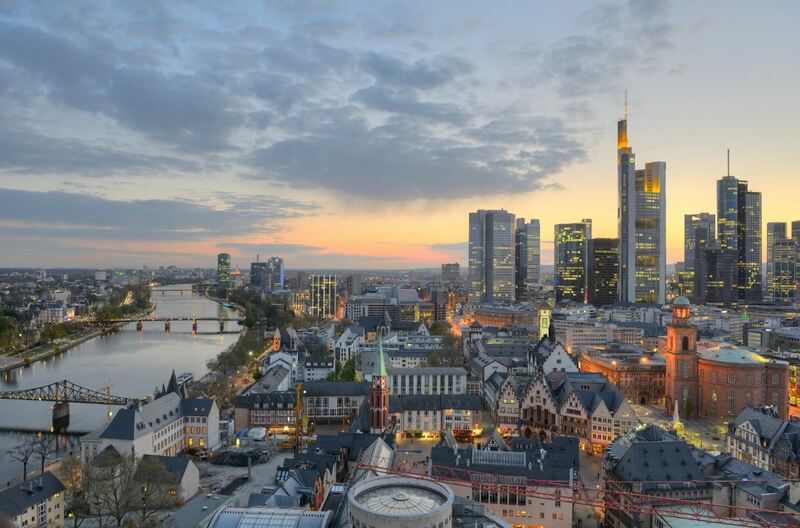 Situated at the Main river, Frankfurt is the seat of the European Central Bank, the Frankfurt Stock Exchange and therefore the largest financial centre in continental Europe. 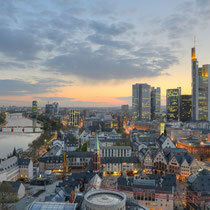 Frankfurt is also said to be the richest city in the European Union and was birthplace of Johann Wolfgang von Goethe. 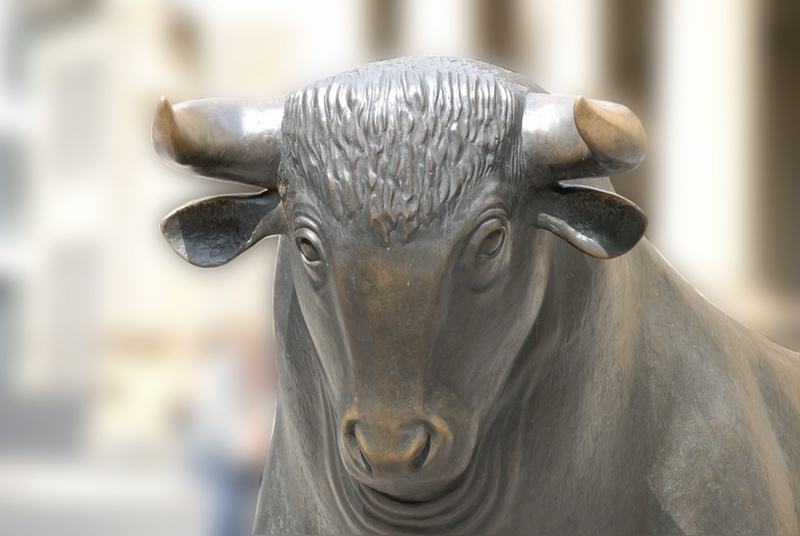 The city has an excellent transportation infrastructure and a major international airport and European transportation hub, the Frankfurt International Airport. Its central location at Europe's heart and its excellent accessibility by air, rail and road make Frankfurt Airport City very attractive. Frankfurt is a mix of styles. 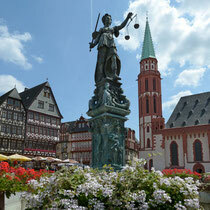 There is the city centre, vibrant focus of economic business, which earned the city the nickname “Mainhattan”, and the old city centre with the Römer (the Old Town Hall) and Alte Wache. 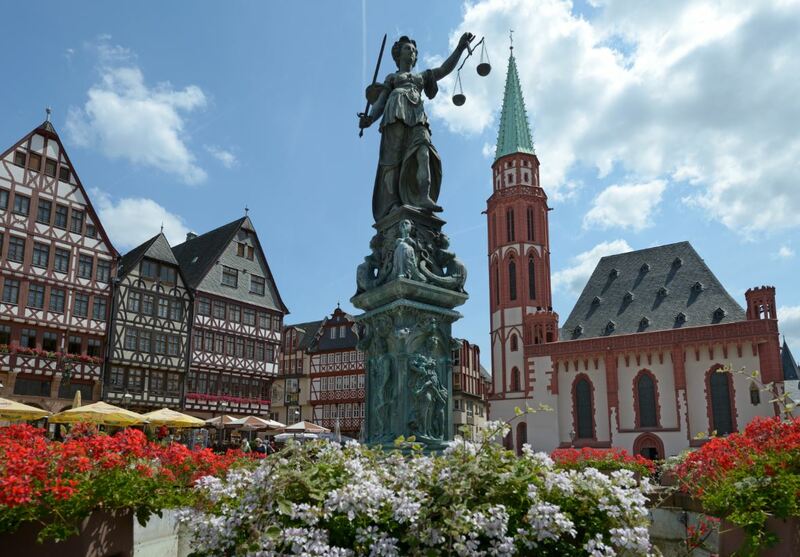 Opposed to this busy centre are the beautiful surroundings with the mountain range of Taunus and the famous Rheingau, the Rhine valley, where some of Germany’s best wines are growing. 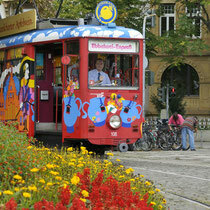 Both areas are ideal for day excursions combined with wine tastings. 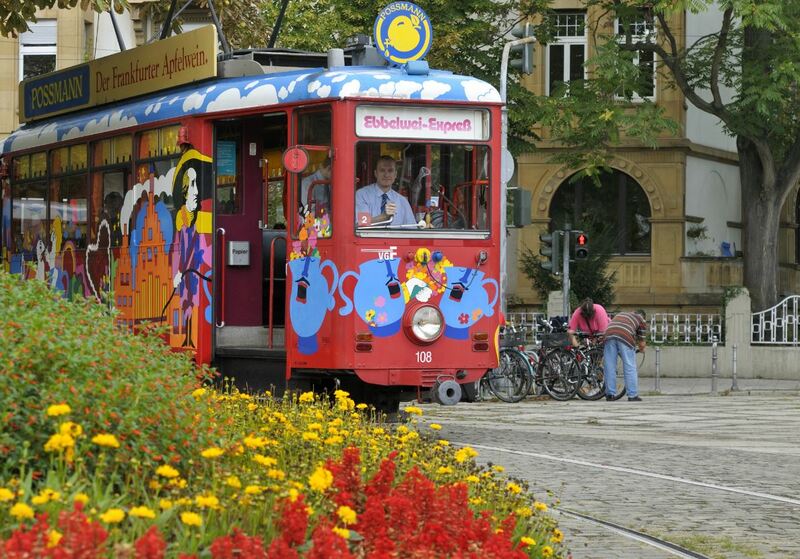 Travelling leisurely through Frankfurt, enjoying a glass of original Ebbelwei (Apfelwein or cider) – a city tour in the Ebbelwei Express takes its guests to the finest sights of the Main metropolis and is an eventful alternative to a usual sightseeing. The city district of Sachsenhausen which is located on the Southern bank of the Main is known as the traditional quarter for apple wine and many apple wine taverns are in this area. 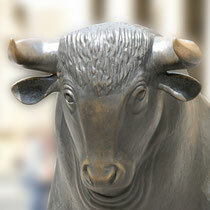 Customers will most likely find everything on Frankfurt’s popular shopping mile, the “Zeil”. Most of the well-known department store chains can be found here as well as specialised shops with an extensive range of goods. The Main metropolis offers many renowned stages: The Frankfurt opera house has been awarded for its overall artistic performance. And the Frankfurt theatre sets new accents in national cultural life with its own high-quality productions. The Frankfurt museum riverbank with about 50 different museums is one of the most important locations in Germany and even in Europe. Frankfurt’s restaurants have a lot more to offer than just the ‘national’ meals of ‘Handkäs’ (sour milk cheese) with ‘music’ (a special marinade) and ‘Grüne Soße’ (herbal sauce). The restaurant scene is just as lively and multicultural as the town itself. Visitors can try culinary specialities from many countries. There is sufficient choice for night owls, too: there are restaurants, bars, clubs and discotheques in all parts of the city.